The ClearPath Action Fund is a super PAC that supports Republican candidates that it views as supportive of environmentalist-backed energy sources. It is a subsidiary of the ClearPath Foundation. Its goals include electing Republicans to office who support government support for solar and wind energy and to insert planks fighting against climate change into the platform of the Republican Party. The ClearPath Action Fund is led by North Carolina businessman Jay Faison. In 2015, he sold the majority of his stake in audio-visual equipment manufacturer Snap AV to found the environmentalist group ClearPath Foundation. 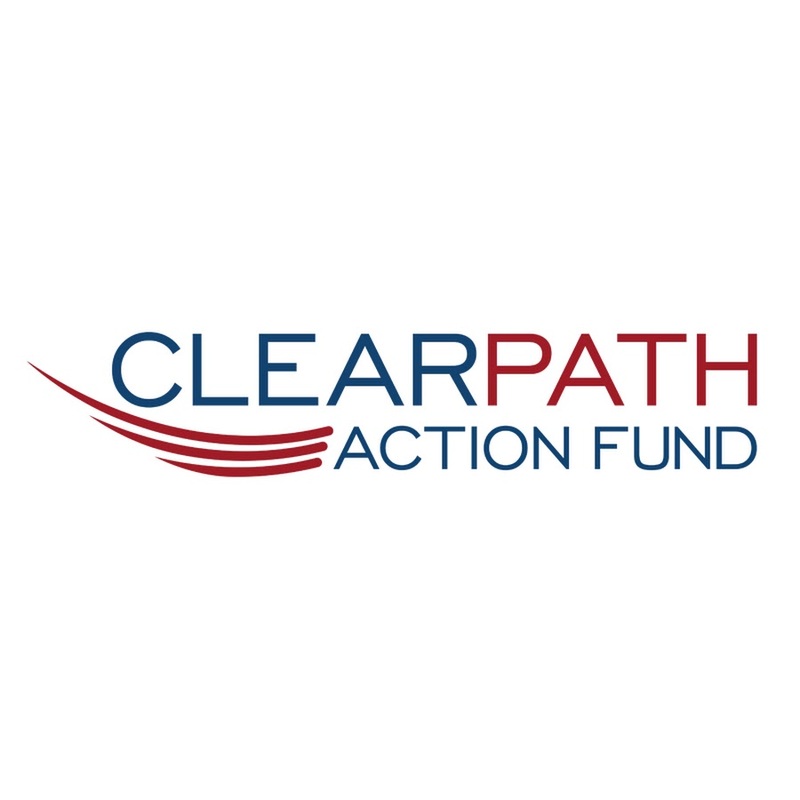 The ClearPath Action Fund is the organization’s Super PAC that is allowed to spend unlimited amounts of money to help candidates in elections. ClearPath Action Fund supports legislation such as carbon capture technology that could theoretically be used to create so-called “clean coal” technology. It also supports legislation on electricity storage such as improved batteries. It is also a strong support of nuclear power and research into the commercial applications of nuclear technology. On that issue, it splits with radical environmentalists such as Greenpeace who oppose nuclear technology and power. It also splits with radical environmentalist groups such on the issue of hydroelectric power. ClearPath supports hydroelectric dams while most radical environmentalist groups such as the Sierra Club oppose them. The bulk of the money raised for 2016 came from Faison. Other donors included Julian Robertson, who donated $500,000; Yancey Brothers Co., which donated $100,000; and William Oberndorf and Daniel Loeb, who each donated $50,000. The biggest expense in 2016 was $2.3 million for web ads in support of various Republican candidates. It made donations to Republican-aligned political committees such as the Senate Leadership Fund, the Congressional Leadership Fund, and the Ending Spending Action Fund. In 2018, the fund raised $1.9 million and spent $1.9 million. It had an ending cash on hand of $24,892. In 2016, the fund backed Republican Senate candidates Kelly Ayotte, Rob Portman, and Richard Burr. It backed House candidates Mike Coffman, Ryan Costello, Carlos Curbelo, Jeff Denham, Bob Dold, John Katko, Mia Love, Patrick Meehan, Erik Paulsen, Tom Reed, Elise Stefanik, and Fred Upton. In 2018, the fund backed Dean Heller and Martha McSally in the U.S. Senate. It also backed Carlos Curbelo, Steve Knight, Brian Mast, Erik Paulsen, Tom Reed, Scott W. Taylor, and Fred Upton in the U.S. House.